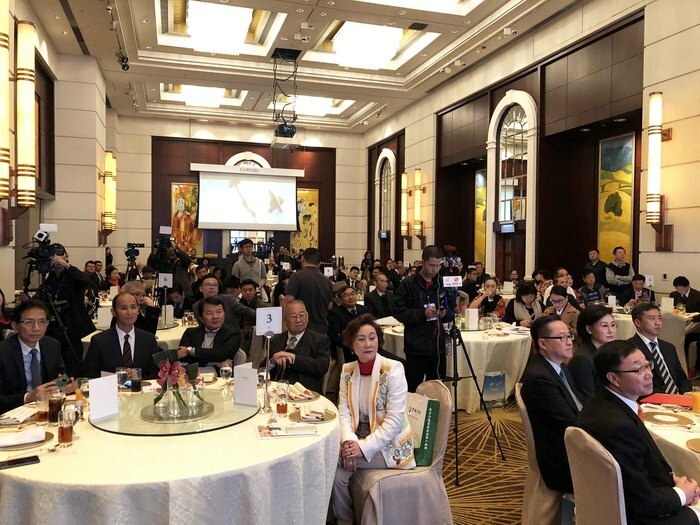 China Council for the Promotion of International Trade, JiLin Province, State Grain and Reserves Administration, JiLin Province, and China Council for the Promotion of International Trade, HKSAR, lead a visiting and stidy group to Hong Kong, and organized Seminar on “Introduction of JiLin Product” on 17 January, 2019, at Hong Kong CORDIS Hotel. 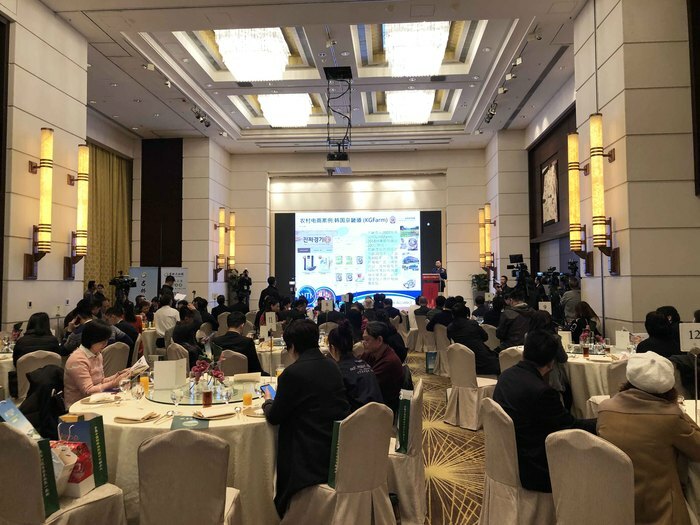 The seminar aimed at promoting premium product of JiLin, strengthening trade and cooperation between JiLin Province and Hong Kong. 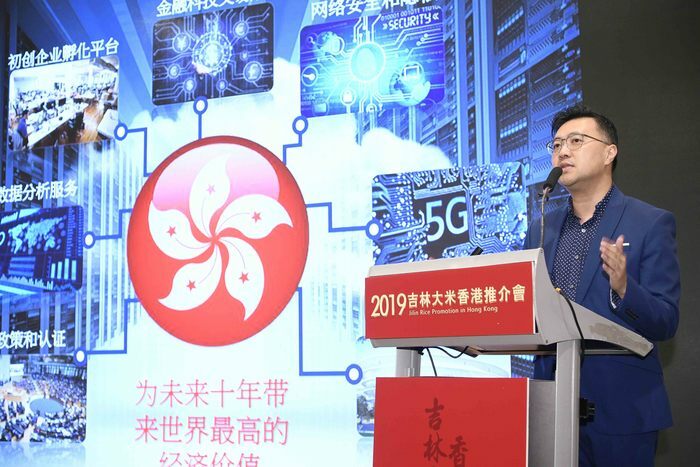 HKFEC was glad to become a supporting organization, and our chairman, Mr. Joseph Yuen, was invited to be a representative of Hong Kong to share how to utilize e-commerce to promote food retail industry. In the seminar, there were around 150 participants. Guests of honor, including Mr. Li Jian-hua, Deputy Director of China Council for the Promotion of International Trade - JiLin Province, Ms. Liu Hong-xia, Deputy Director of State Grain and Reserves Administration - JiLin Province, Ms. Chu Ling-yin, Deputy Director of Deputy Director of China Council for the Promotion of International Trade – HKSAR, shared their insights and ideas on facilitating trade between JiLin Province and Hong Kong, and introduced unique products of JiLin Province. Mr. Yuen introduced the current retail and online trade performance of food industry, and shared other foreign successful examples conducting food trade, encourage trade between the two places. Mr. Yuen was honored to represent Hong Kong and attend the conference. We look forward to working with various districts, strengthen development of e-commerce and cross-border trade.